THIS IS A PATTERN (instruction on how to make an item) NOT A FINISHED PRODUCT! Pattern is written in PDF format, so you will need to download a free copy of Adobe Acrobat Reader. For this pattern you will receive 1 PDF file. There are many pictures included in this file as well as gauge, stitches, materials etc. 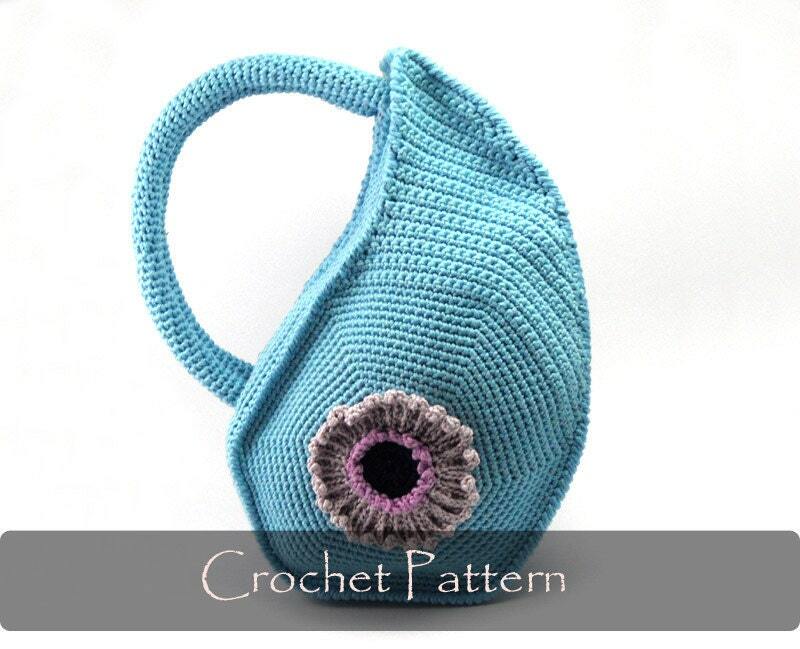 Very unique crochet bag! Looking forward to making it! Very easy to download-- thanks!